Be sure to check out Storytime by AJ Super! 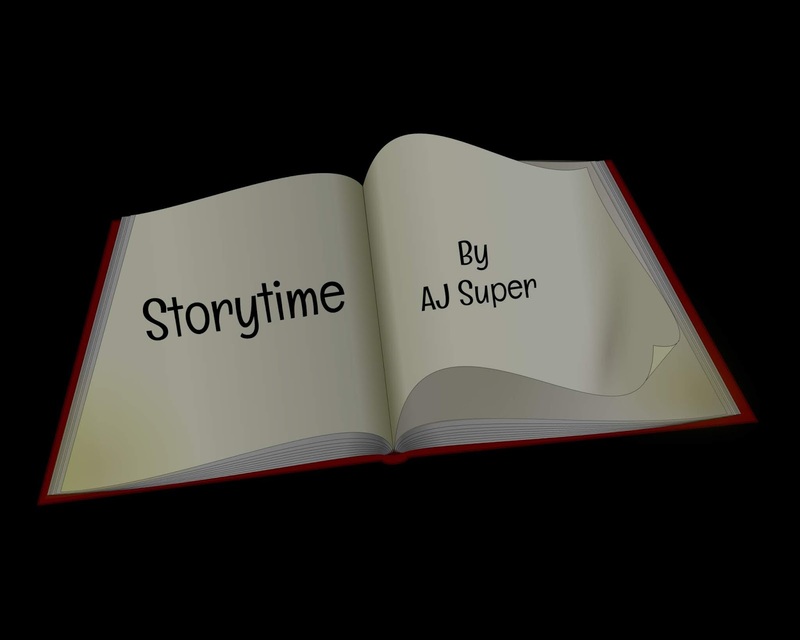 Be sure to download Storytime, an unforgettable song with an unforgettable beat. Click here to visit Free Music Archive to download Storytime for FREE!